INTI College Sabah now offers an internal “twinning” option for final year students to transfer to sister campus INTI International College Subang. The cross-city collaboration aims to expand future employment opportunities for students by exposing them to a wider range of employers in the Klang Valley through INTI’s integrated internship module. 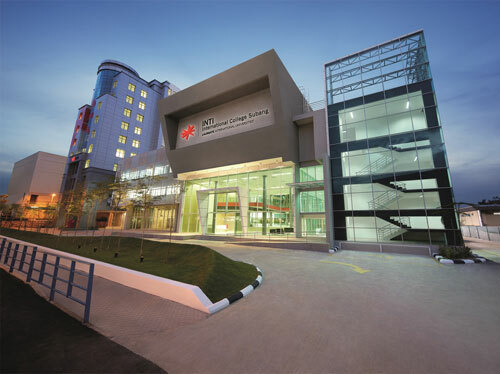 With growing competition both locally and globally, moving to Malaysia’s largest business hub enables students to access multinational employers early in their careers and to leverage INTI’s internships as a foothold into full time employment. 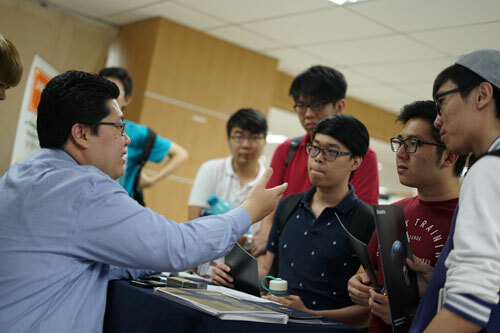 On-campus programmes such as career fairs, leadership talks, and career workshops also help students gain an edge in their careers, with 25% of INTI students securing jobs even before they graduated in 2015 (as validated by BDO Governance Advisory). To support Sabahan students who wish to complete their programmes at INTI International College Subang, and recognising the increased cost of living when moving away from home, INTI has arranged a 30% tuition fee waiver applicable to second year students from INTI’s Diploma in Business and third year students pursuing the 3+0 University of Hertfordshire degrees offered at both campuses. “Thanks to the equal quality and credibility of our programmes, transferring between campuses is an almost seamless experience. Modules and credits are identical, enabling Sabah students to easily integrate and work alongside their Subang counterparts right from their very first day of classes. Additionally, moving to the Klang Valley while still studying provides a safe transition for students to familiarise themselves with the region, while having dedicated lecturers and staff to assist and guide them,” shares Timothy Bulow, CEO of INTI International University & Colleges.